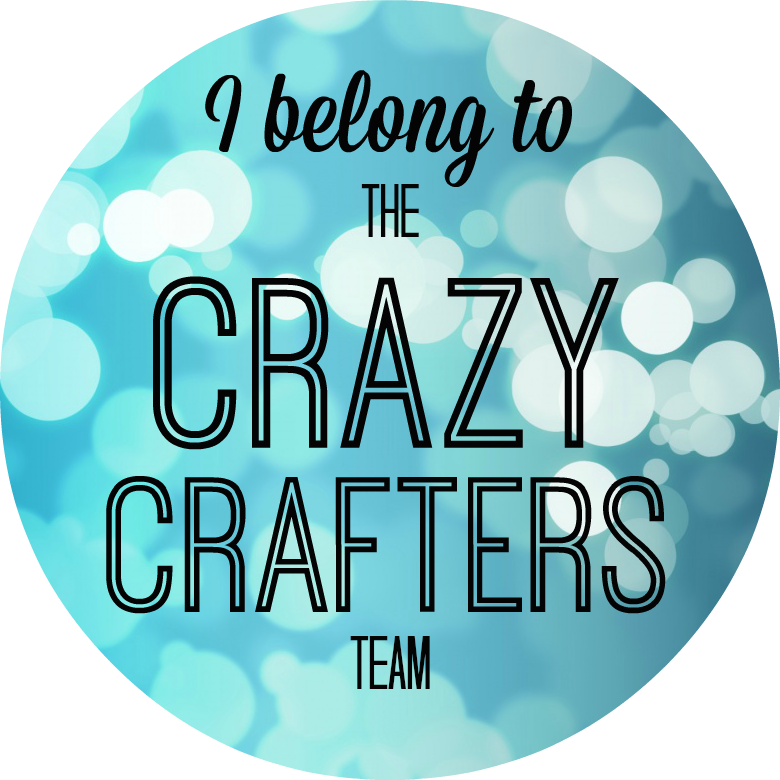 Welcome to the Crazy Crafters Blog Hop! This hop we are have a Special Guest - Allison Okamitsu! 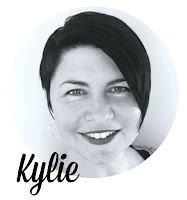 Allison is also on the Stampin' Up! Artisan Design Team and such a gorgeous person! Even though Allison and I haven't officially met - I feel like I know her. I have got to take part in one her team webinars as a guest and we often support one another with Stampin' Up!® tips. It is so great to have these wonderful people that we can meet from all around the world. 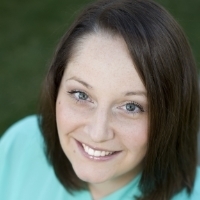 Allison is from Alberta, Canada and just this week celebrated her 7th year with Stampin' Up!®. Congratulations Allison! Can't wait to meet you in person on our Stampin' Up!® Incentive trip in the Mediterranean in May. What Card Am I CASEing of Allison's? 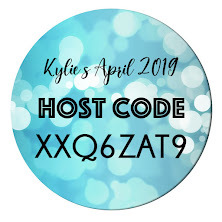 We are all choosing a card of Allison that we are inspired by and want to CASE. To me lately the definition of this is Copy and Selectively Edit. 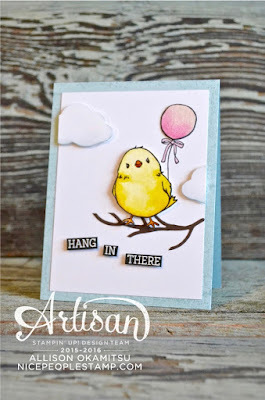 Here is one of Allison's card that I absolutely adore, it was hard to pick one I love that many. Allison made this for one of the international blog hops that we have participated in together. 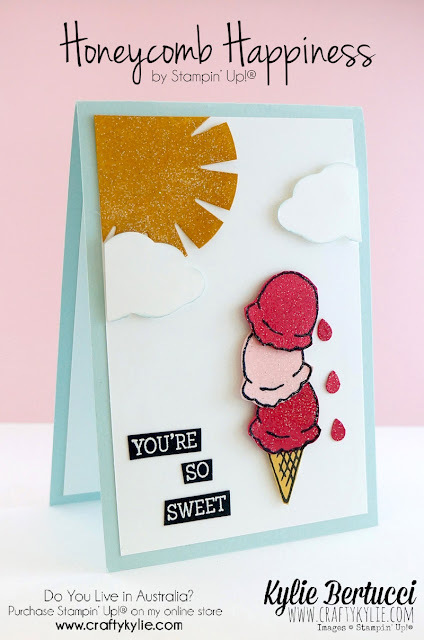 There are so many elements to this card that absolutely love - the dimensional clouds, the colours, the sentiment embossed in black and cut out and the stamp set. These are all the elements that I have taken to inspire my card for this hop. Everything about this card screams summer and retro. What Products did I use? The Tree Builder punch for the clouds and the drips coming off the ice-cream. Sponge Daubers for the clouds in Pool Party. Sunburst Thinlits Die, 2-1/2" circle punch and Wink of Stella for the sun. Clear embossing powder for the sun and ice-cream scoops. Paper snips to fussy cut the ice-cream, cone and sentiment. Dimensionals for the Ice-cream and clouds. I had so much fun making this bright, happy and super fun card - thank you so much for the inspiration Allison. You are going to really enjoy this hop today and everyone's take on Allison's cards. Thank you so much for joining us! Remember that currently you are at my blog - Kylie Bertucci's you can check the list below to see how is next up. 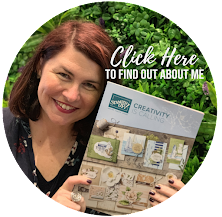 Make sure you hop all the way around as you are going to be incredibly inspired by all these projects from my Crazy Crafters team.